For thousands of years, Native Americans first inhabited the area where Newport Beach soon became. In 1542, the explorer Juan Rodriguez Cabrillo was the first foreigner to map its coastline. But it was not until 200 years before the European settled in Newport Beach. 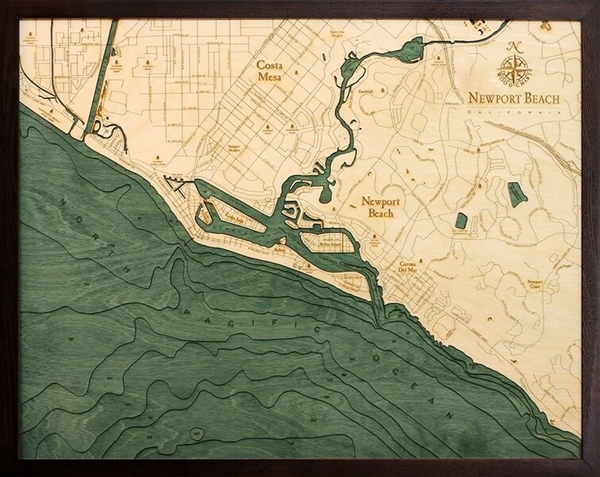 Newport used to be under the control of Don José Antonio Yorba I in 1769 under the Spanish and then Mexican rule. After the Civil War, American settlers transformed the land for shipping and ranching. 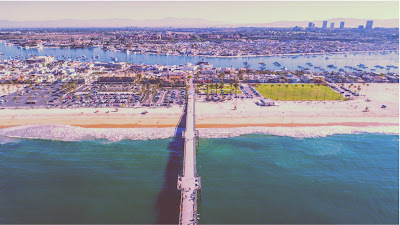 Today Newport Beach is a thriving community lined with luxury shopping, spa treatments, and of course beaches. They also held great annual events which keep hundreds of tourists excited to attend such as Newport Beach Restaurant Week, Newport Beach Film Festival, Newport to Ensenada Yacht Race, Independence Day on the Bay, Hyatt Regency Summer Concert Series, and the Christmas Boat Parade. These are just to name a few of what Newport Beach has to offer and give you a glimpse of what it is like to live in the city. The best part is, it gets even better; the city focused mostly on what families would love or just exploring the whole area to find that perfect spot of solitude. But they still know how to spice thing up with outdoor activities such as cycling, surfing, hiking, and of course their all-time favorite – sailing. There are plenty of things to do in Newport Beach as they have the largest harbor on the west coast. You can choose laid-back wine tours, watch live entertainment or visit cultural places. As Newport Beach has breathtaking seaside cliffs, there are plenty of amazing things to do in its beaches. Initially named as McFadden Wharf after the local landowners James and Robert McFadden, Newport Pier was built in 1888. It was mainly used for shipping but after it was sold in 1902, the pier becomes the center of many recreational activities and residential lots. But in 1938, a hurricane destroyed the pier and was rebuilt the following year. This is a great place to visit especially if you have kids as they can go fishing and walk around the beach front. The Spanish name for the Crown of the Sea, Corona Del Mar is a state park in which local sometimes call as Big Corona Beach. This 30-acre protected land has the best sandy beach that families and swimmers will definitely love. You cannot run out of fun things to do in Corona Del Mar as you can do scuba diving, surfing, and beach volleyball. You can even just sit on its sandy beach and get that perfect tan you always wanted. You may even spot some very familiar places as many famous television shows were filmed on this beach. Dating back from 1906, Balboa Peninsula is a great place lined with historical building and many marine recreational facilities. Named after the famous Spanish explorer, Vasco Nunez de Balboa, locals refer to is as simply “Balboa” or as “the Peninsula”. If you want a change of scene and wants to have a few drinks, the Balboa Pavilion has a lively nightlife worth visiting. This 2.2 acres of land was transformed into a beautiful garden boasting of many luscious greeneries, fountains, walkways and lots of seasonal flower beds. They even have tropical plants like colorful orchids, heliconias, and ginger. Founded in 1955 by Arnold D. Haskell who thought of having a plant nursery property he then named it after his mentor M.H. Sherman. Visit their stunning Japanese Garden and Rose Garden and spend the day lost in its beauty. Finish your tour and unwind while reading the history of the Pacific Southwest in its library.